An inherent part of creativity is change. And Robert Parker has just followed in that honorable tradition by announcing a major change at his famed magazine Wine Advocate - he is handing over primary responsibility for reviewing California wines to his associate Antonio Galloni. 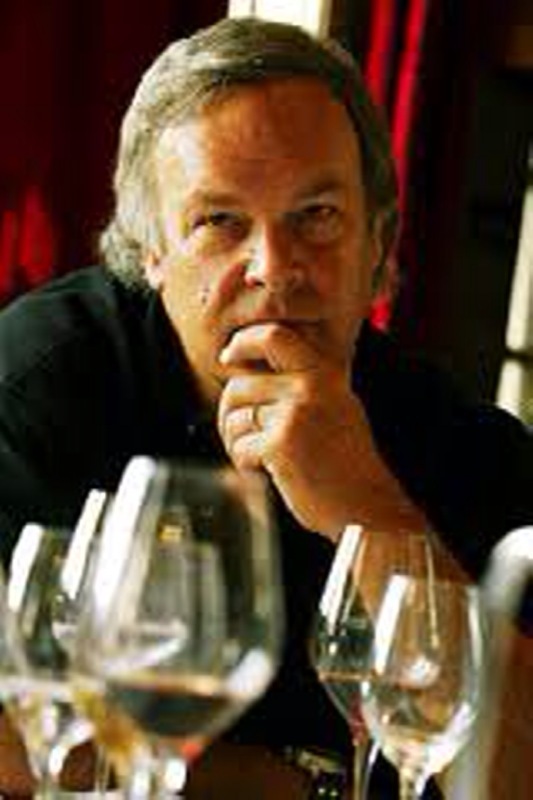 But such change is nothing new to Robert Parker, who through his own efforts altered the world of wine. But to understand that story one has to go back to 1978 and meet a young lawyer with a growing love for fine wines. That young attorney was Robert Parker before he became ‘the’ Robert Parker of Wine Advocate fame. Between law cases, he wrote a newsletter for follow wine lovers in his hometown of Baltimore, Maryland. His first issue was free but by the second issue Parker had over 600 paying subscribers. Soon the newsletter was large enough to become a major publication. That publication, Wine Adocate, went on to change the wine industry because Parker implimented two revolutionary changes in his publication. 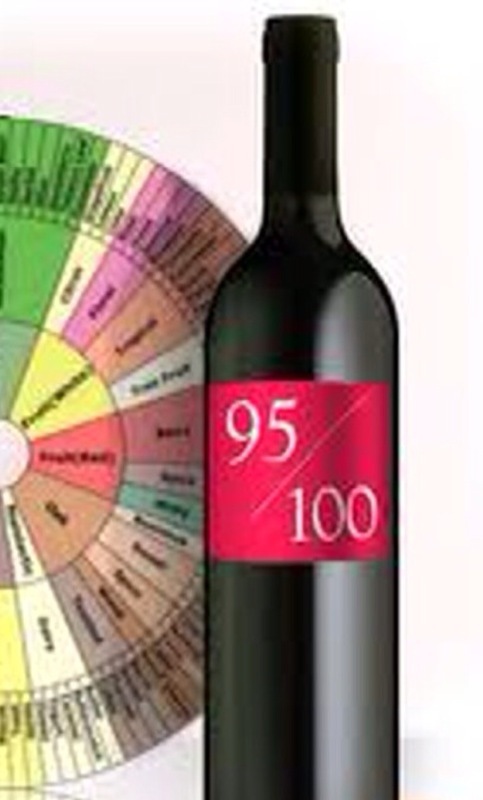 First, he rejected the standard review format based solely on vague wine words and instituted instead a number system for evaluation wines from 51-100 points. Second, he declared that he would not accept any promtional connection with any winery. The affect of Parker’s changes can be seen in nearly every wine shop today. Parker’s numbers are almost always posted on the shelves next to the wine telling the shopper what’s ‘great’ and what’s less then that. The result is that the buyer has some guide through the vast array of wine available. But there’s a problem. With only one person evaluating the wine, there is only one voice heard, insightful though that voice may be. But the difficulty goes further. Few up and coming younger critics can afford to savor bottles of hallmark wines such as bottles of Lafitte Rothschild 1982, 2000 or 2003. The tab could easily amount to over $1,000. Ouch! As a result, it’s going to be difficult, without some support from the wineries, for young writers (not to mention bloggers) to develop an in-depth understanding of the wide diversity and richness of wine. How, on their own, can they literally afford to know what the great (and often very expensive) wines taste like? Without such a benchmark, personal taste replaces a broader knowledge of taste and legacy of flavor. One can only hope that the new changes afoot at Wine Advocate will open a broader avenue between the wineries and the new reviewers. By stepping back from either a total commercial immersion within the wine industry or a complete avoidance to it, a new broarder understanding of wine is possible. If these two worlds of critique and production will meet and work together, a new approach to understanding wine can be achieved. And that's the kind of change we can all raise a glass to. Cheers to Robert and all his staff! Posted on February 8, 2011 by Ana Kinkaid and filed under Professionalism, Reviews, Wine and tagged Antonio Galloni Robert Parker Wine Advocate Magazine Wine Ranking.